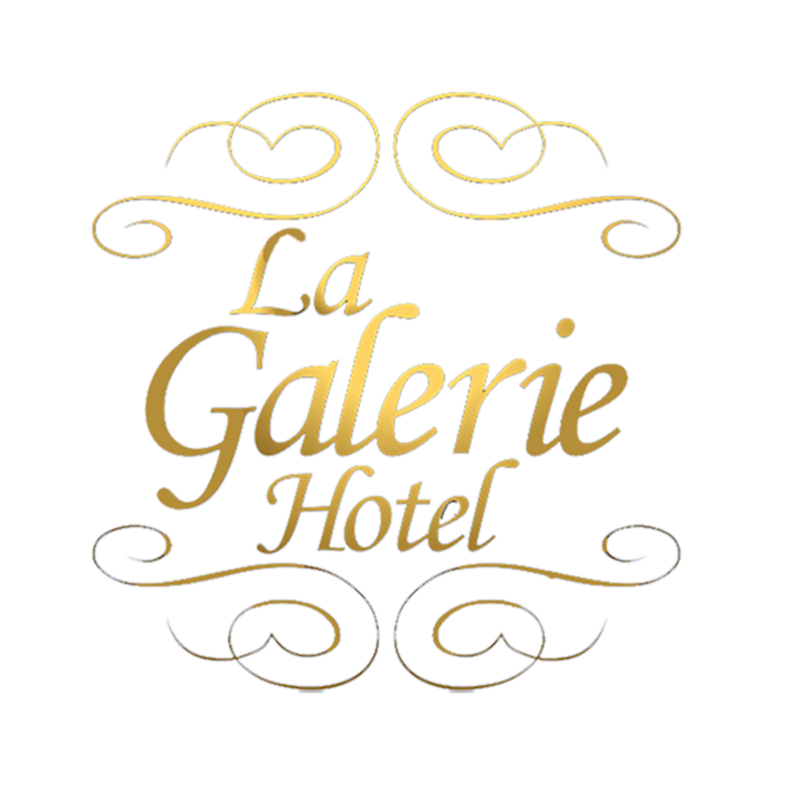 This Privacy Statement applies to www.lagaleriehotel.com owned and operated by La Galerie French Quarter Hotel. This Privacy Statement describes how we collect and use the information, which may include personal data, you provide on our website: www.lagaleriehotel.com. It also describes the choices available to you regarding our use of your personal data and how you can access and update this data. If you want to object to the processing set out under C-F and there's no opt-out mechanism available to you directly (e.g. in your account settings), to the extent applicable, please contact lagaleriehotel@gmail.com . We rely on you to ensure that your personal data is complete, accurate, and current. Be sure to inform us as soon as possible regarding any changes to or inaccuracies in your personal data by contacting lagaleriehotel@gmail.com . We will handle your request in accordance with the applicable law. If you have questions or concerns about our processing of your personal data, or if you want to exercise any of the rights you have under this notice, you are welcome to contact us at lagaleriehotel@gmail.com . You may also contact your local data protection authority with questions and complaints.